Registration for the event begins at 10am at the Malden Park Visitor Centre, 4200 Malden Road. The fun starts at 11am. 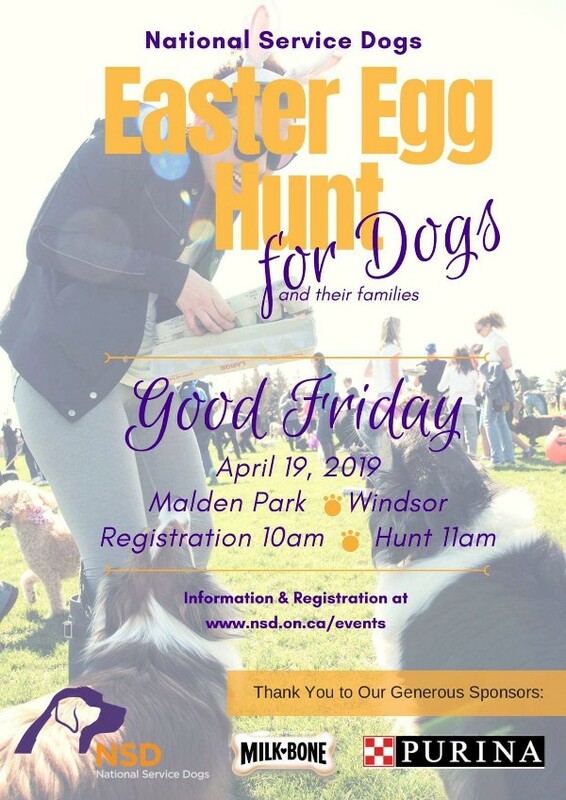 The Hunt is hosted every Good Friday in several cities including: Calgary, Guelph, Kitchener, London, Oakville, St. Catharines, Toronto, and Windsor. Registration can be done on the day of the event or you can register online and start collecting pledges through their website. Getting its start in Oakville, Ont. 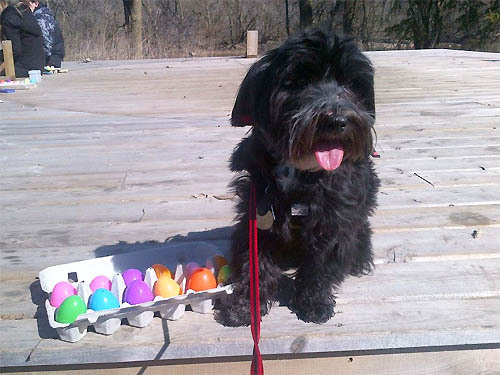 in 1998, the Easter Egg Hunt For Dogs & Their Families quickly became NSD’s largest and most anticipated event. Proceeds to benefit National Service Dogs. National Service Dogs is dedicated to enriching quality of life and enhancing independence and safety by providing specially trained Labrador and Golden Retrievers. 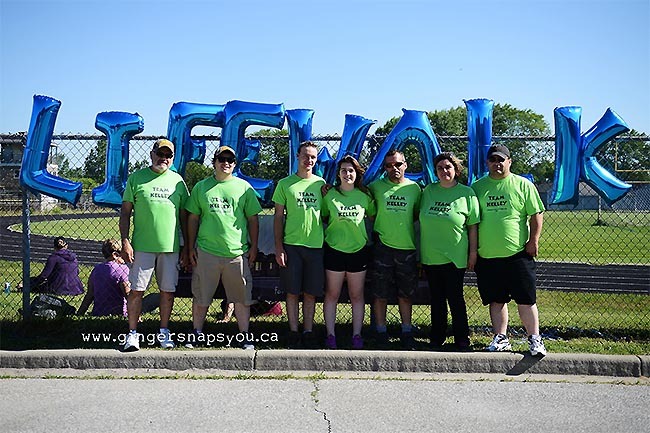 All monies raised support NSD’s award-winning Certified Service Dogs for Autism, Certified Service Dogs for PTSD and Canine Assisted Intervention programs.